Join Tom Kraeutler and Leslie Segrete as they combine quick wit and clever advice to help listeners tackle a variety of home improvement and décor projects, from painting to pest control to porches. 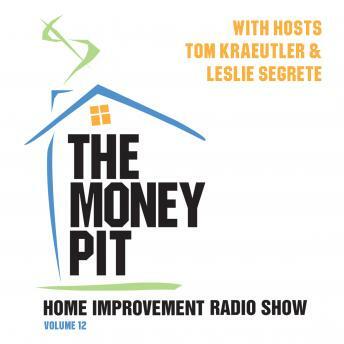 Listen and learn as Tom and Leslie deliver expert solutions to a wide range of the daily challenges frequently facing homeowners.The Money Pit has been named among America's 100 Most Important Radio Shows by Talkers magazine. On the air for more than fifteen years, it is now carried on over 300 radio affiliates across the United States.